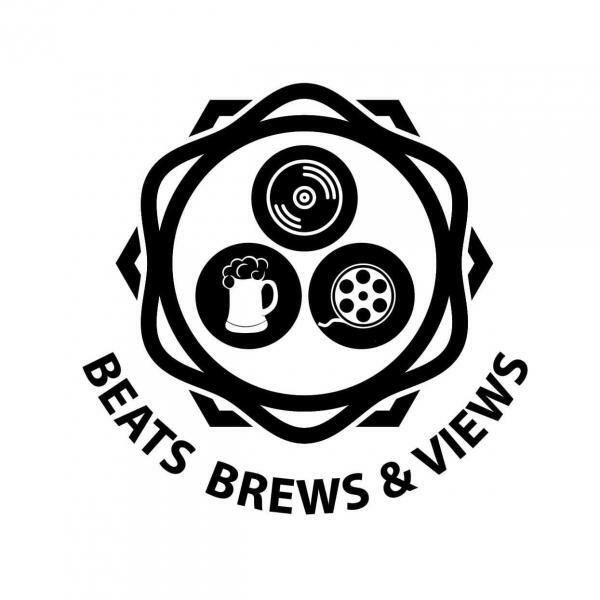 BEATS BREWS x VIEWS is ATL’s ONLY Backyard Movie Night Experience – BEATS, BREWS & VIEWS is simply that, BEATS provided by some of the Most Talented DJ’s in ATL with some of the Most tasty BREWS & Liquor in the World & Taking in VIEWS of some of the Greatest Movies of All Time Under The Stars!! This is for those that LOVE Movies and Love the Cinema experience. We also have The #BBnV Experience during the Fall & Winter at The Village Theater e EVERY 3rd SUNDAY of The Month at The Village Theater in Atlanta. We hope that You enjoy!!! ADMISSION is $5 Over 21; $7 Over 21!!! OUTSIDE FOOD & ALCOHOL is NOT PERMITTED (SEASONAL)!!! ALL MOVIES BEGIN PROMPTLY AT SUNSET!! !